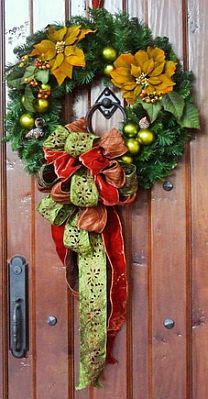 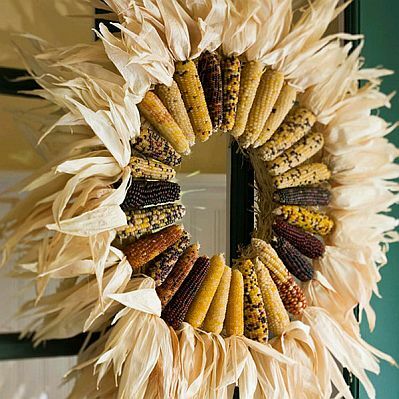 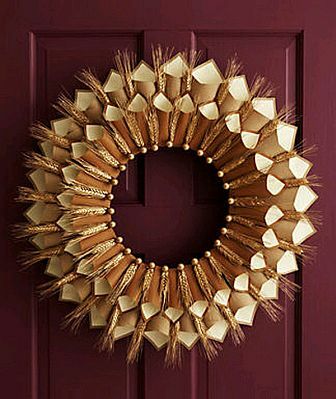 We know the variety of Christmas wreaths that exist, and their importance when decorating the home, then we bring you a new selection of beautiful models, remember that you can also develop them yourself, the idea is to personalize these items with the style and touch that characterizes you. 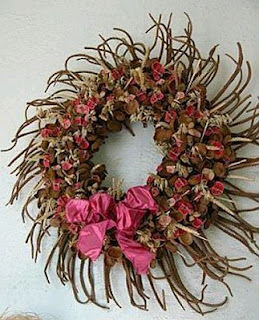 Christmas wreath with brown fruits, long branches of the same color and pink flowers, the same loop. 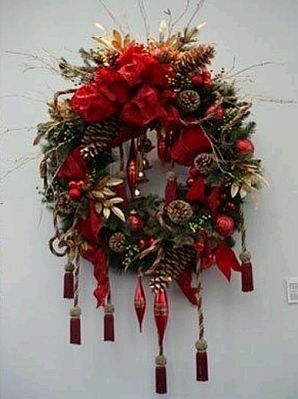 Christmas wreath with green branches, flowers, bows and ornaments red and brown cones. 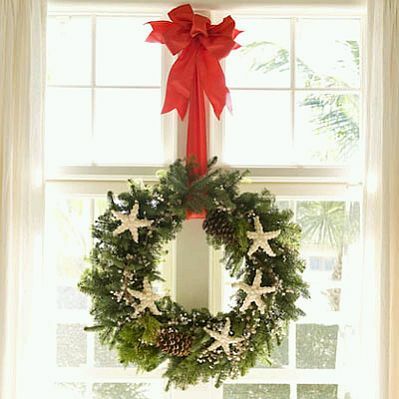 Christmas wreath with green branches, flowers yellow, light green fruits and a large red and green ties. 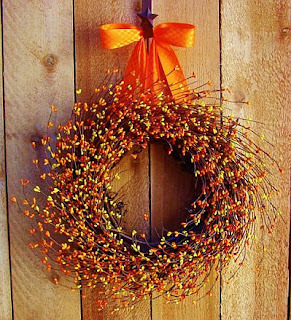 Christmas wreath with small branches and flowers of orange and red tones. Christmas wreath made from dried mails and decorated on the outside with the leaves of the same. 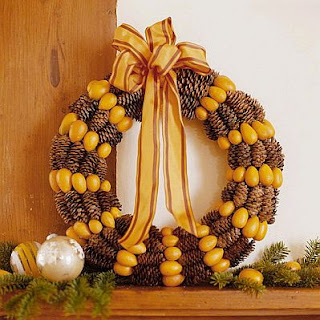 Christmas wreath made with fruit brown and yellow on top was placed a large ribbons with the same colors. 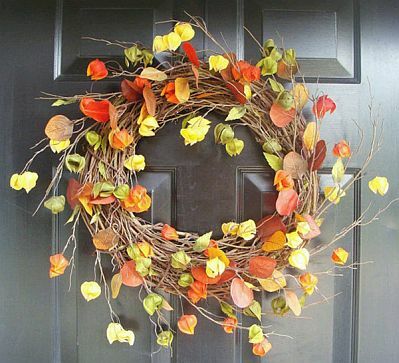 Christmas wreath with brown branches and leaves and fruits, reds, yellows and oranges. 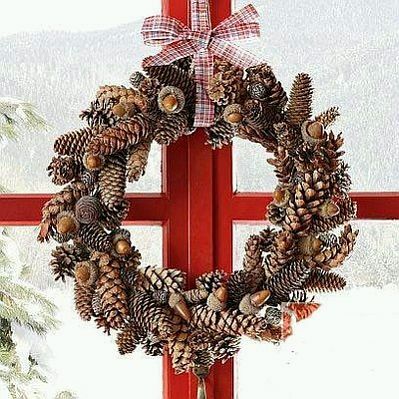 Christmas wreath with pine cones of various sizes. Christmas wreath with silver stars green branches, suspended by a red ribbon.